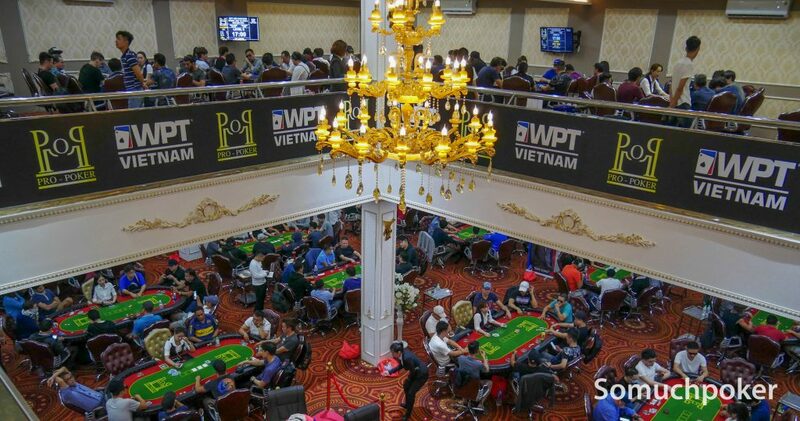 WPT Vietnam was the place to be for every poker player in Asia. The past two days saw the Main Event draw a crowd of 136 for Day 1A, 211 for Day 1B, and today at Day 1C, an enormous 339 stormed in to bring the overall attendance to 686 entries. 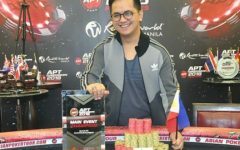 With each entry ponying up the VND 25 Million (US$1,070) buy-in, the prize pool ballooned to a jaw-dropping VND 15,105,034,000 (~US$651,454) making it the largest Main Event pot in Vietnam history. From the get-go, Day 1C marched in with players eagerly lined up at registration. Mid-way through the first level 100 players were already seated as the numbers continued to climb. The main floor eventually filled to capacity that five more tables opened on the second floor. 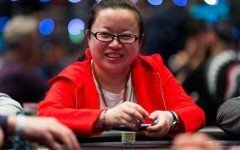 At the start of round 10, registration closed with 339 entries – 263 uniques and 76 re-entries. By the end of the 14 rounds of scheduled play, only 85 players survived. Among those scattered around the room at bagging time were decorated pros: Marvin Rettenmaier (181,500), Casey Kastle (105,000), Raiden Kan (88,000), Yuri Ishida (79,000), Gyeong Byeong Lee (59,000), Piet Pape (159,000), and Rex Clinkscales (196,500). 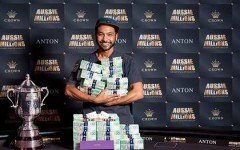 However, their efforts took a back seat to the chip leader, Indian pro Sumit Sapra. Sapra closed the day with 310,500 putting him in 4th rank overall. He was the only player to cross into the 300k range in Day 1C. On the flip side, Day 1C witnessed the fall of many notable players. Reigning champion Dhaval Mudgal was one of them which means he no longer has a chance to earn points in Vietnam…. He will have to try at the last stop in WPT New Zealand. 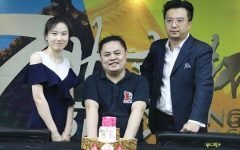 Other casualties were Danny Tang, Minh Le, Le Ngoc Khanh, Lester Edoc, Cao Ngoc Anh, Lim Yohwan, Edward Yam, SJ Kim, and Feng Zhao. Day 2 gets underway on Friday, March 22 at 12pm. The first three levels run for 40 minutes each then increase to 60 minutes each. Blinds open at 1500-3000 ante 3000. 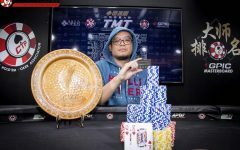 Entering as the overall chip leader is Thai Ha with 363,500. 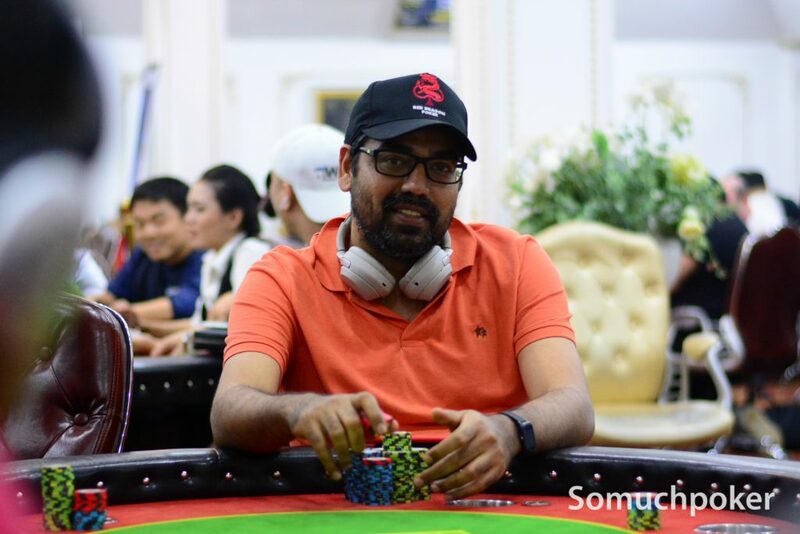 He is trailed by Yasheel Doddanavar with 333,000, and to round out the top three is Eka Vedantham with 323,500. You can read up on all the starting days action via the link below. 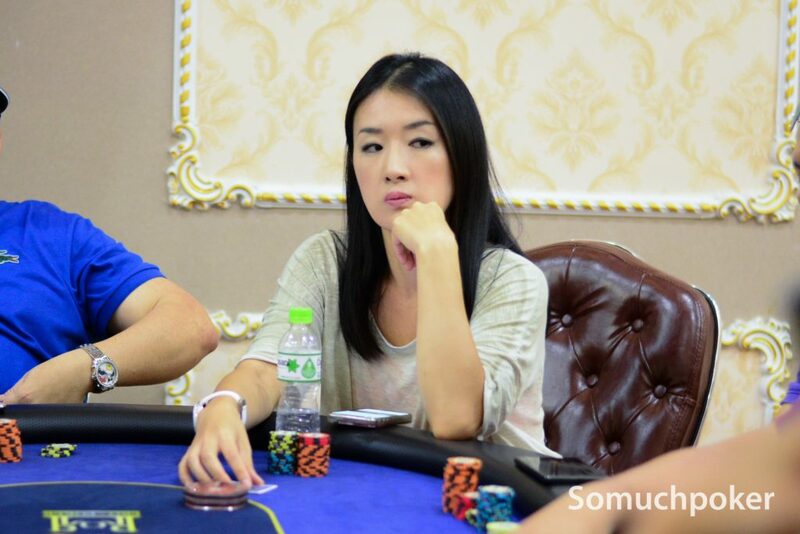 Somuchpoker will continue to be onsite throughout the festival. Main Event live updates will run daily.